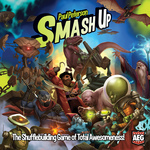 The "shufflebuilding" game Smash Up starts with a simple premise: Take the twenty-card decks of two factions, shuffle them into a forty-card deck, then compete to smash more Bases than your opponents! 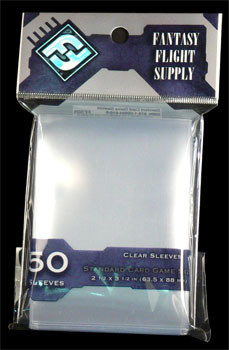 Each faction brings a different game mechanism into play pirates move cards, zombies bring cards back from the discard pile, dinosaurs have huge power and every combination of factions brings a different play experience. When a Base is smashed, each player in first, second and third place scores points. Fourth place? Sorry, bro try harder next time.